It was one of the best Sports Days in TLT history if not the best. 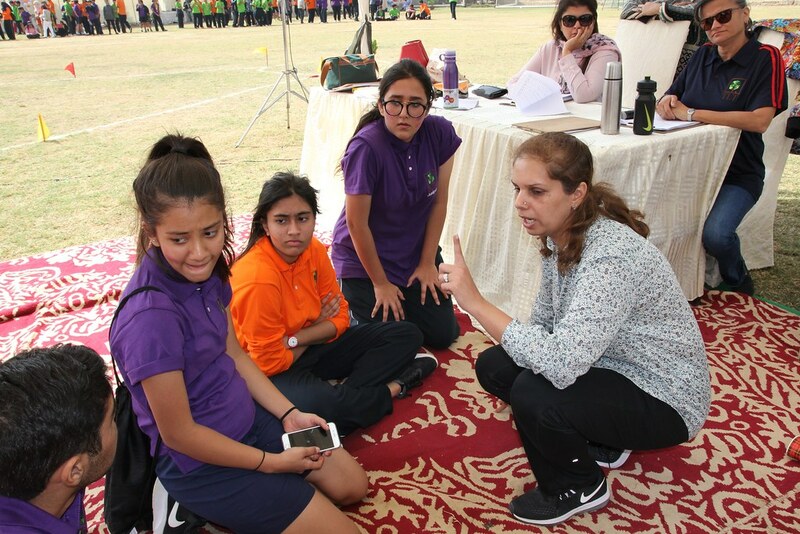 These words were echoed by most of the student athletes, parents and faculty who attended the 2017 TLT Sports Day on Friday, November 18 at PAD Park in Clifton. 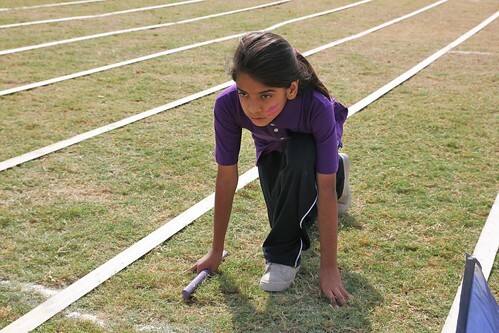 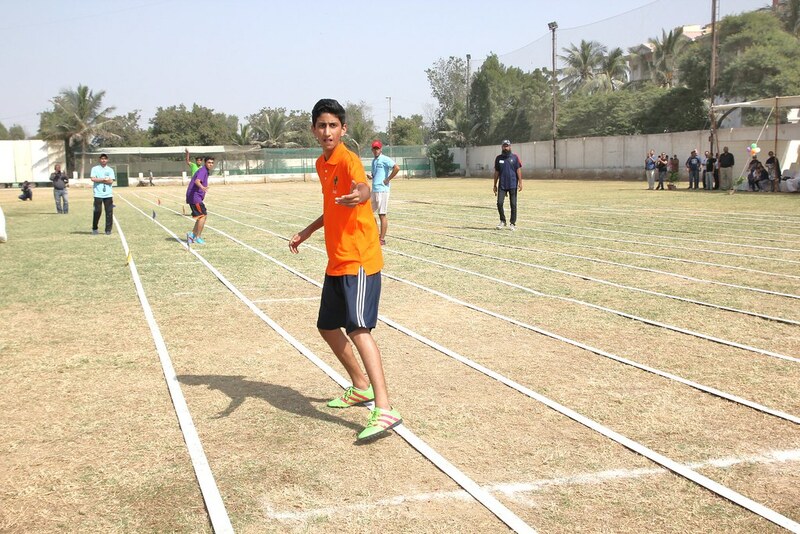 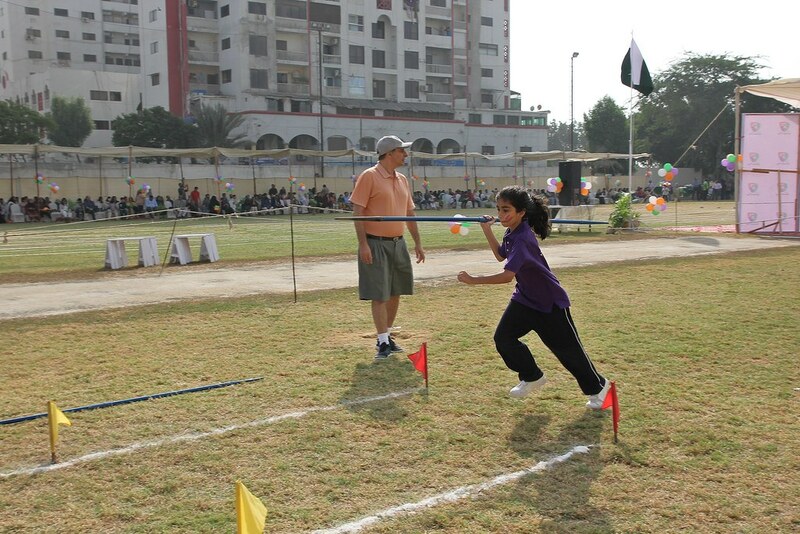 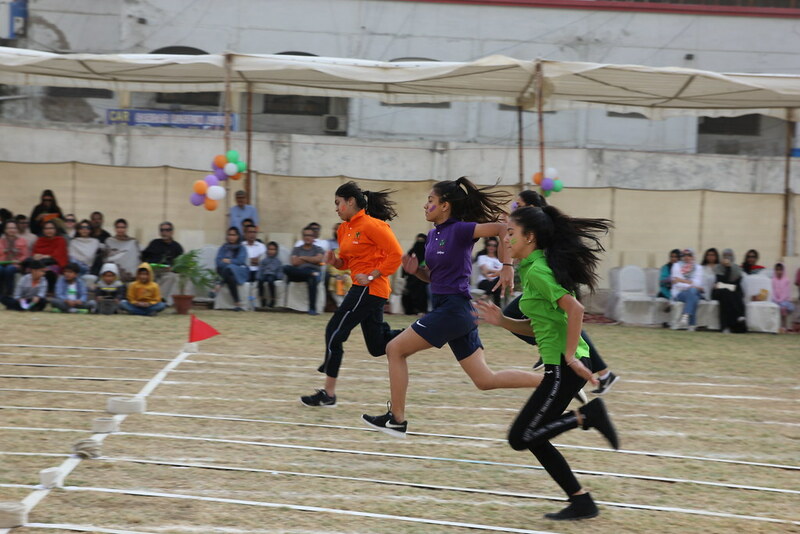 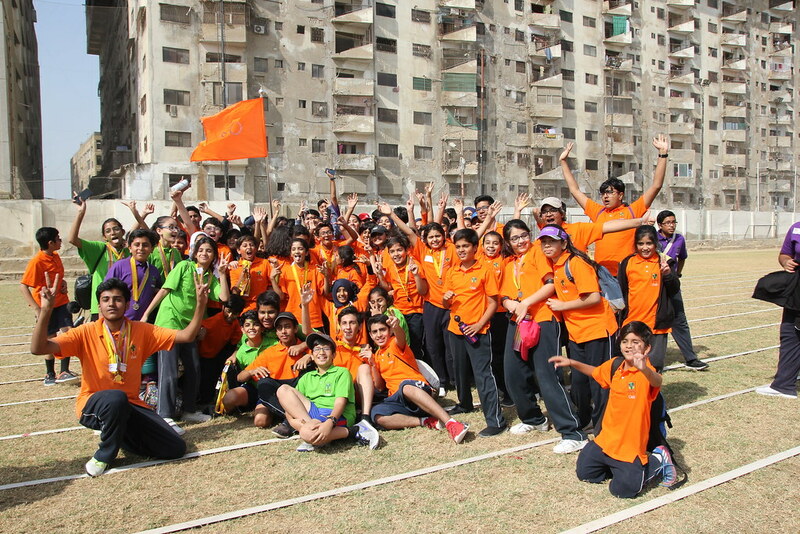 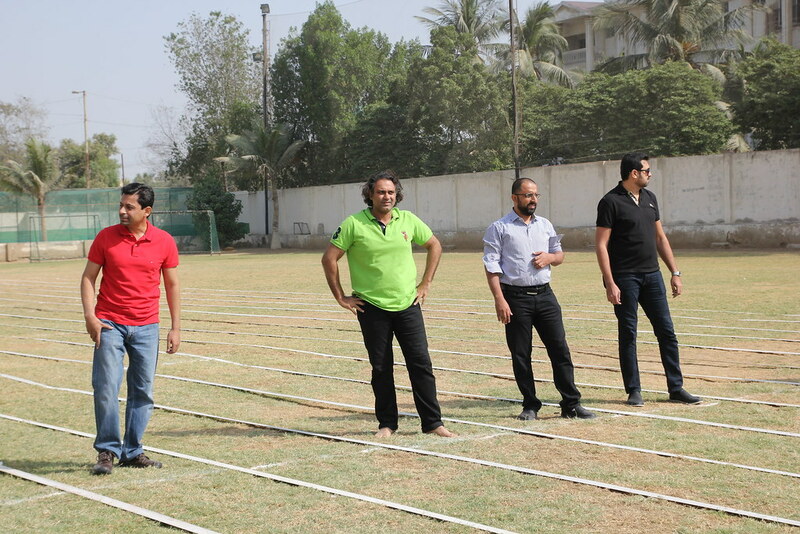 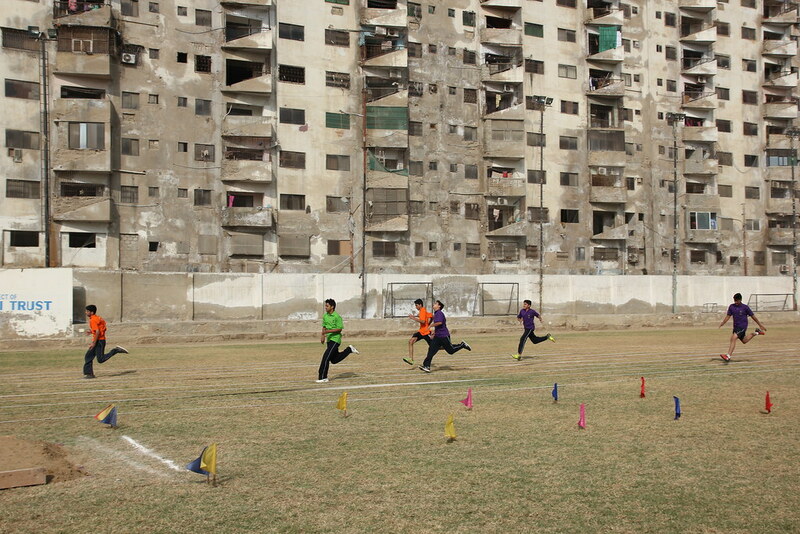 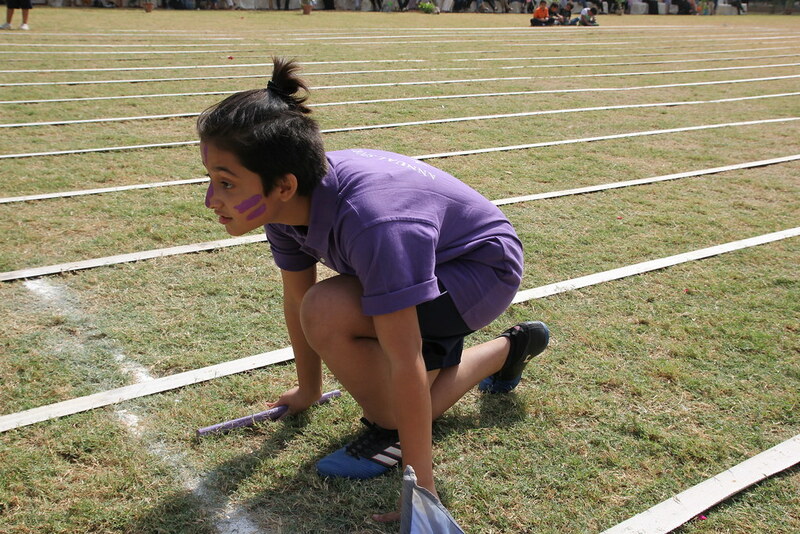 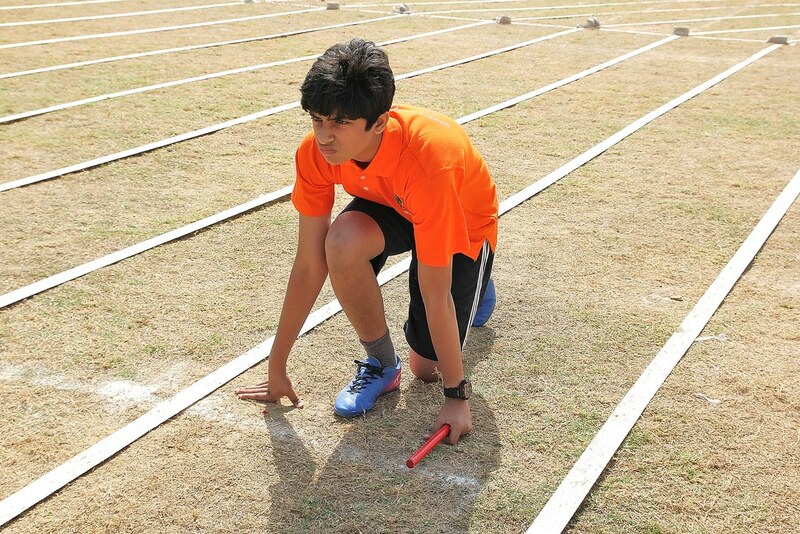 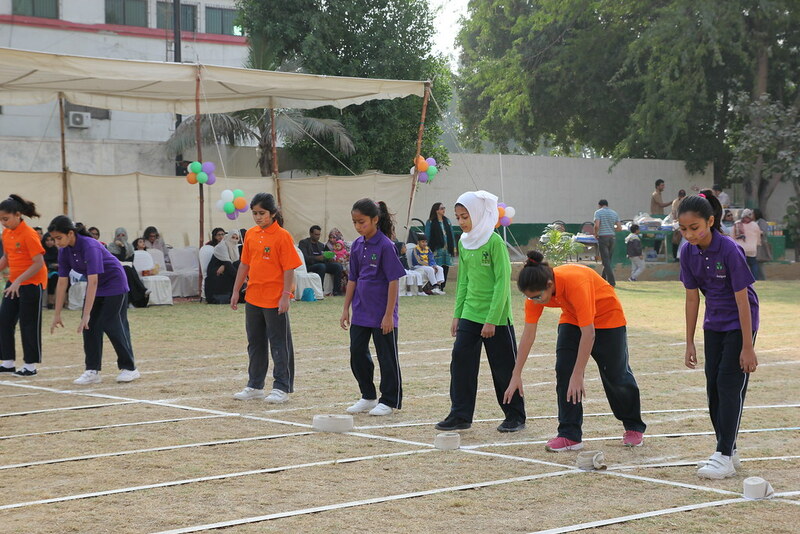 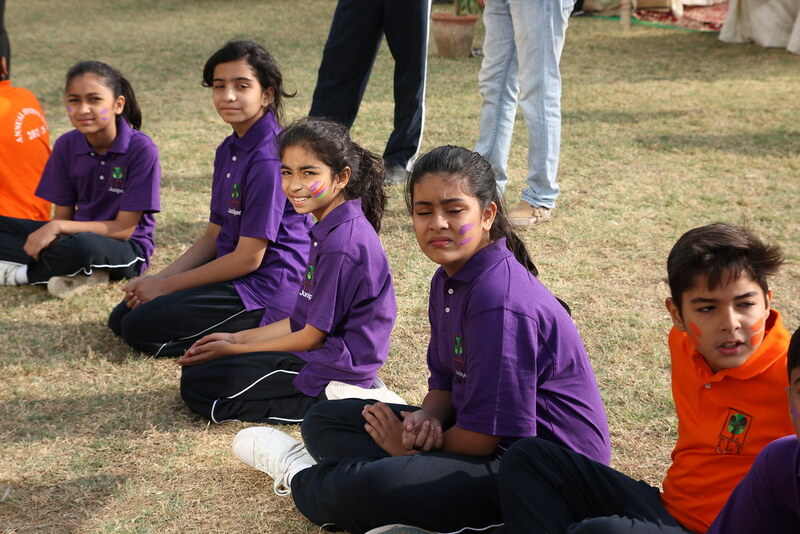 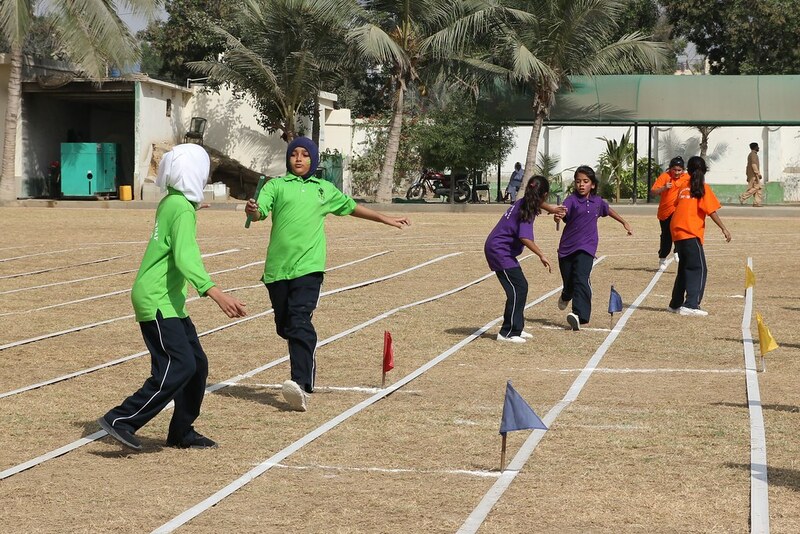 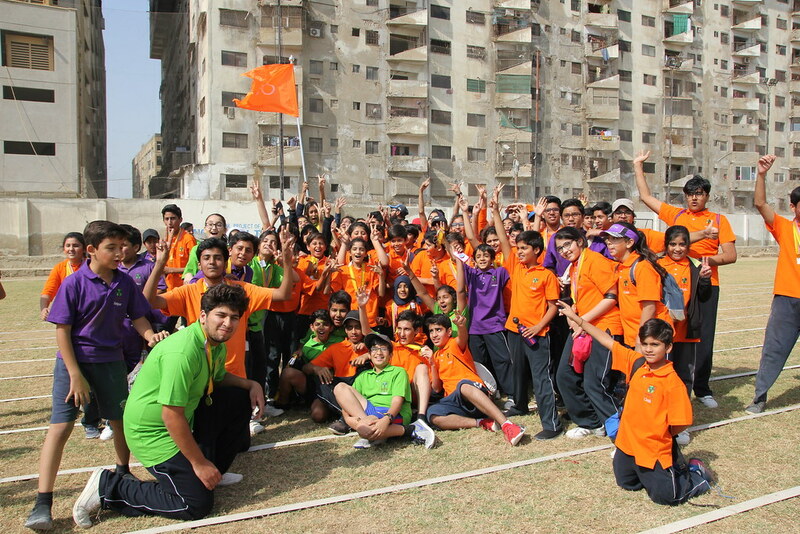 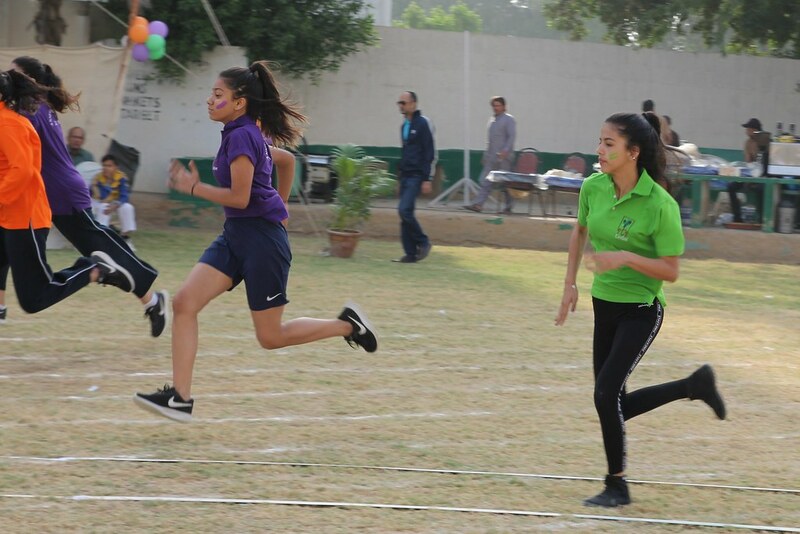 “Sport teaches us incredibly important lessons about life. 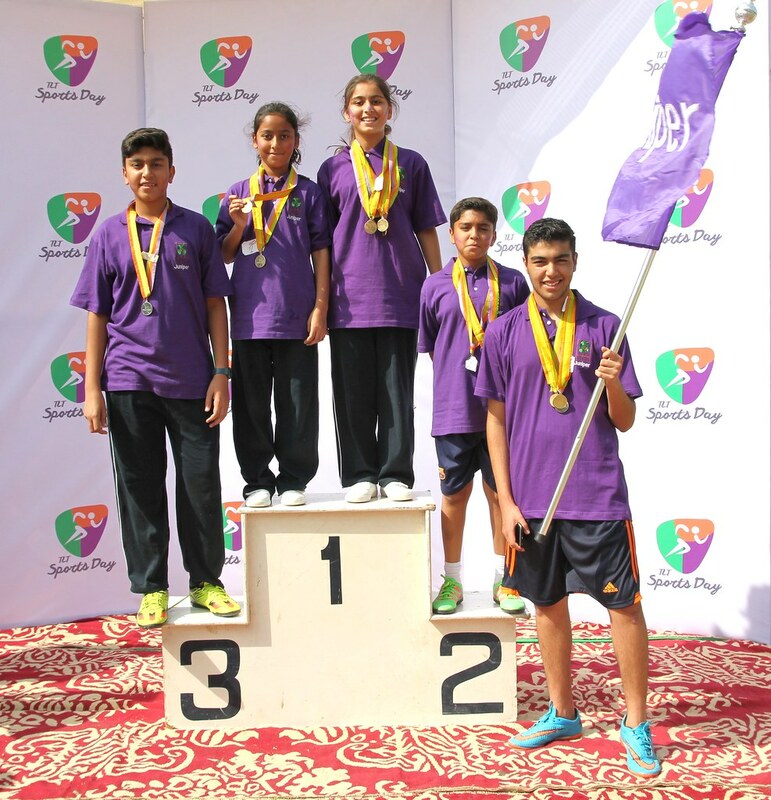 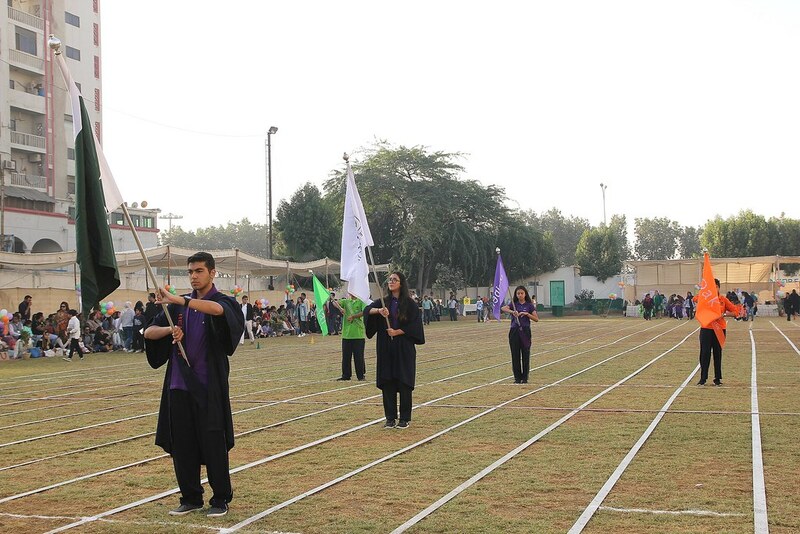 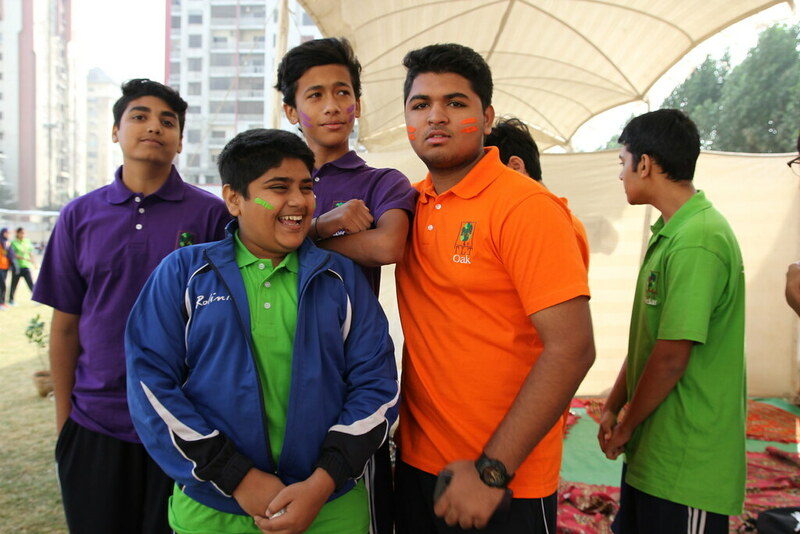 It teaches us about the joy of triumph, but also about learning to be resilient when we lose, and to lose with grace,” stated Cedar House Captain Saud Rahman in his introductory speech. 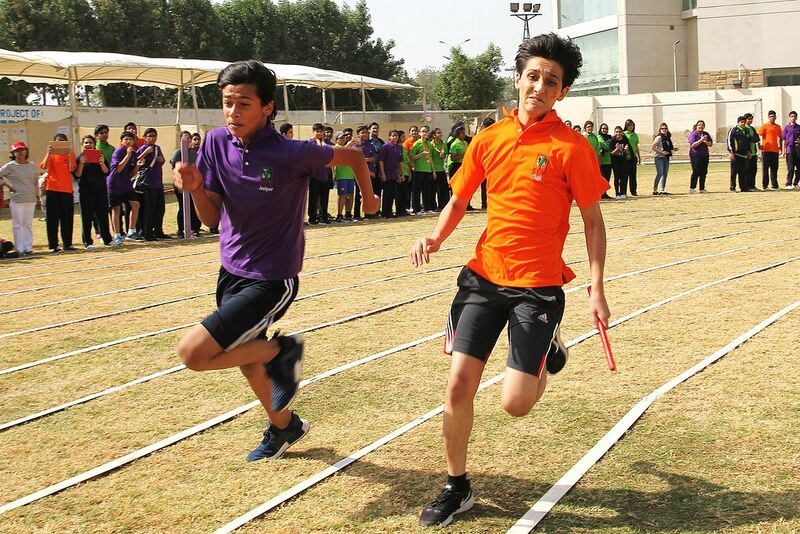 One would think that the opening ceremonies would be tough to beat but the student athletes came to win and all of them put in outstanding performances both on the track and in the field. 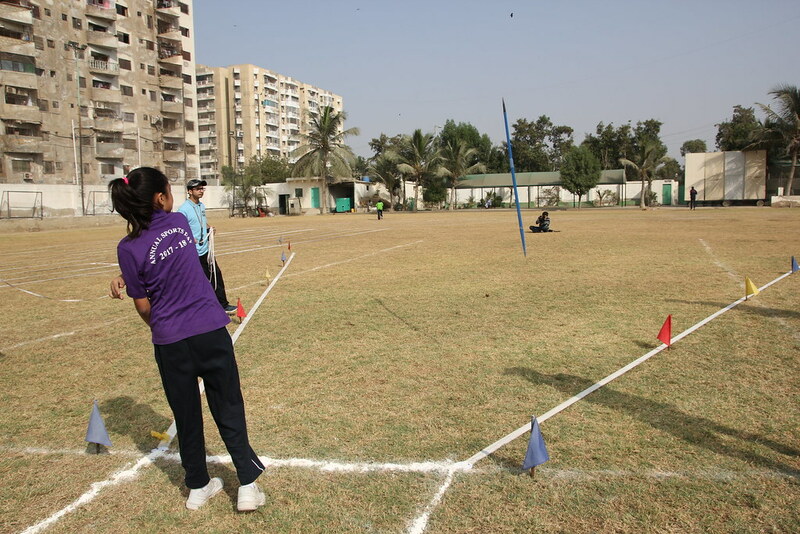 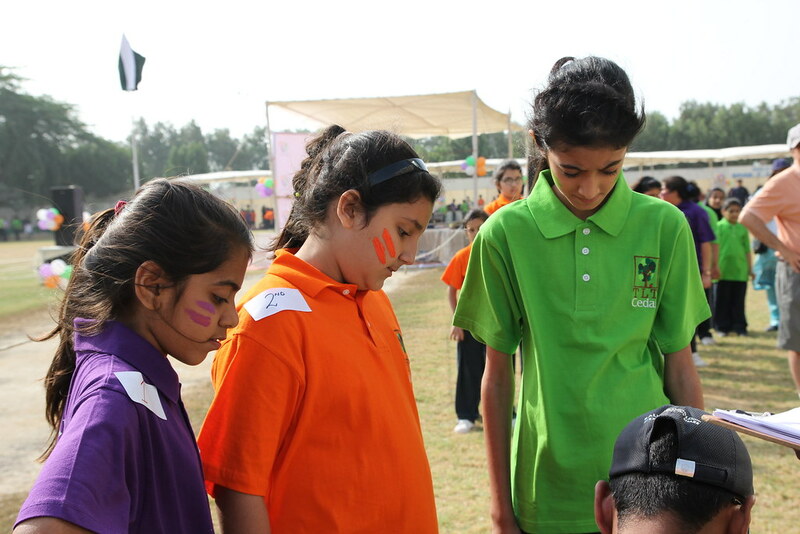 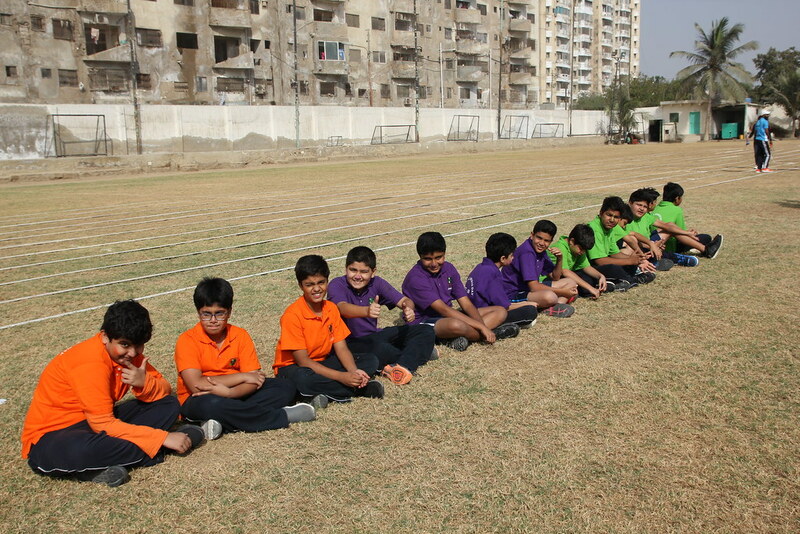 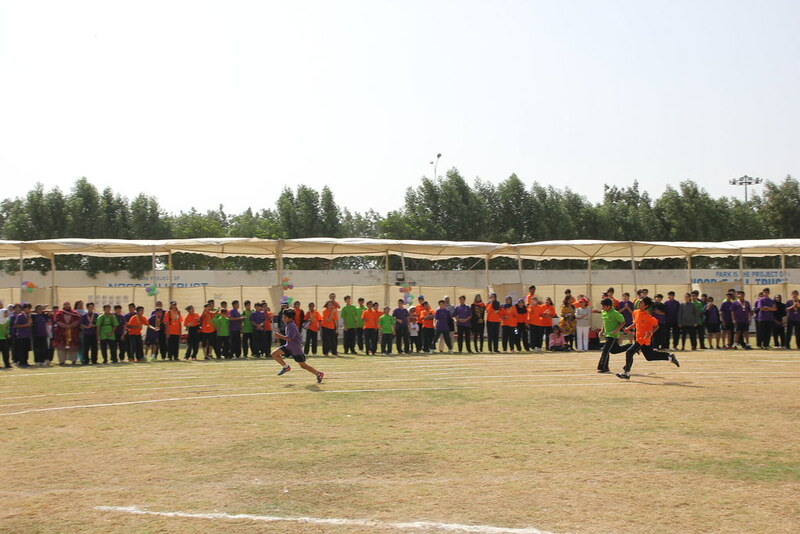 Cedar, Juniper and Oak houses battled each other and the outcome was very much in doubt till the very end with the conclusion of the house relays. Oak won the event, followed closely by defending champon Juniper and Cedar. 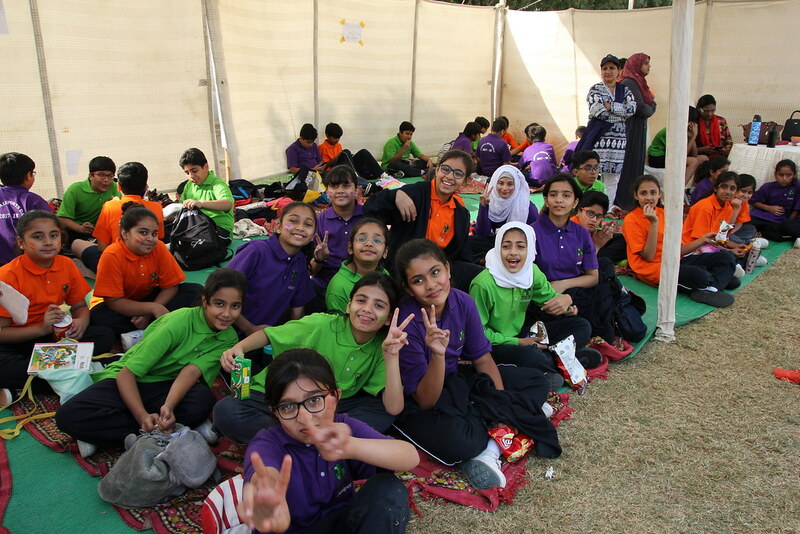 “I love the social atmosphere of the three days. 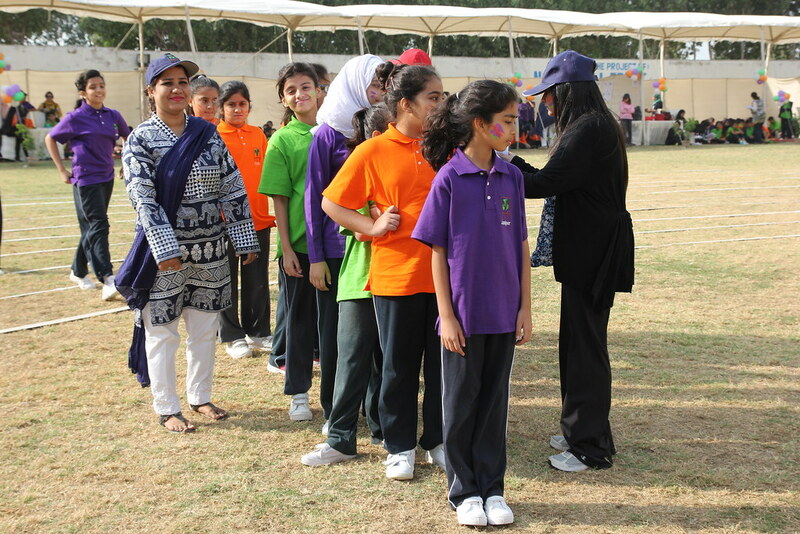 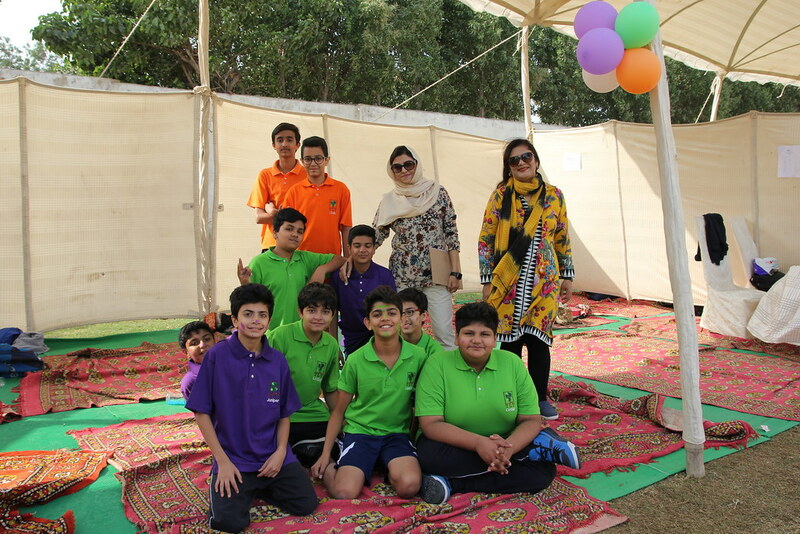 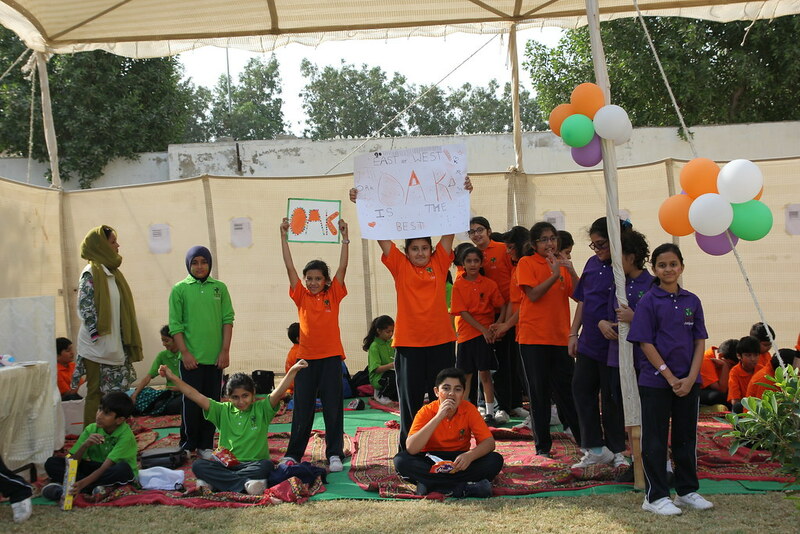 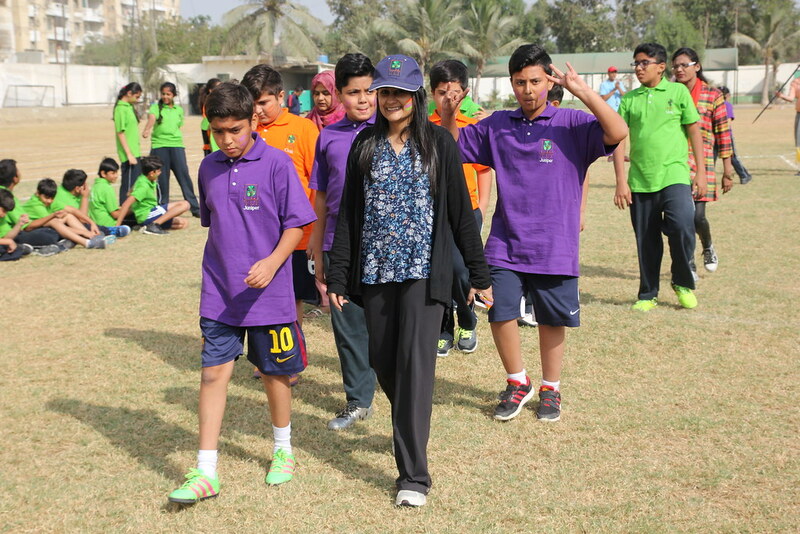 We are under so much pressure during our regular school hours that we don’t get many opportunities to simply unwind with our peers and our students,” stated events coordinator Safura Nouman. 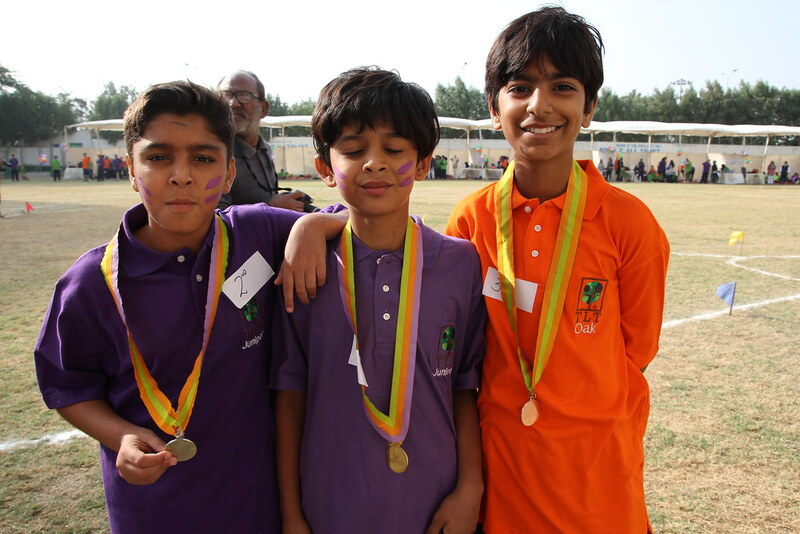 “Our teachers put in so much time and effort every day. 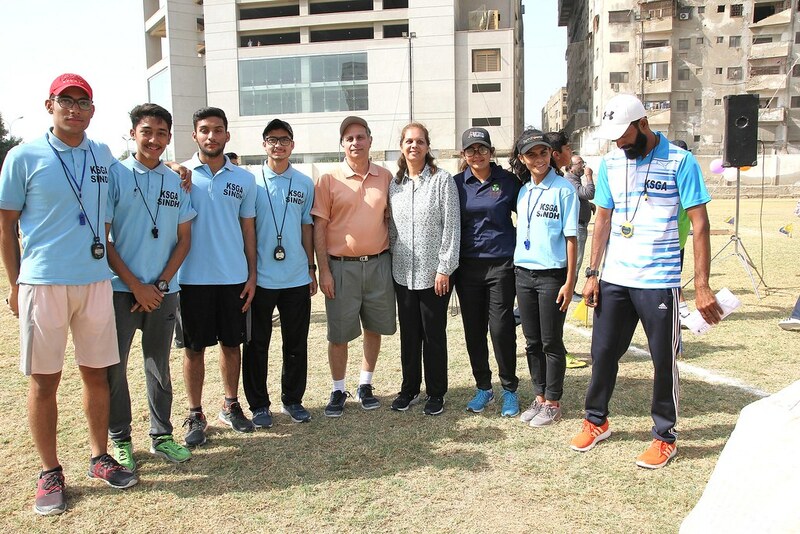 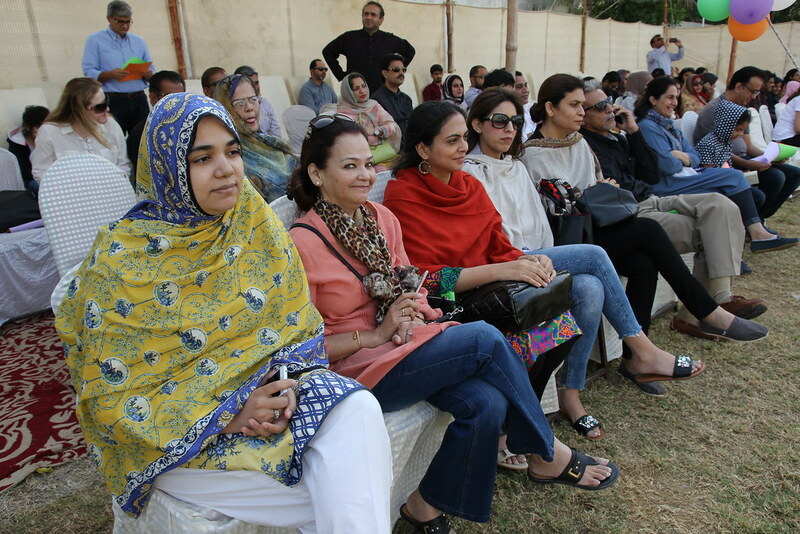 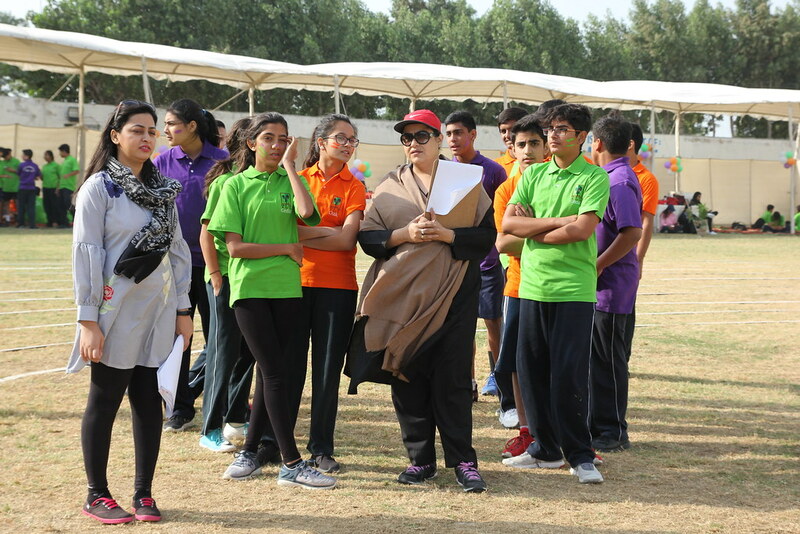 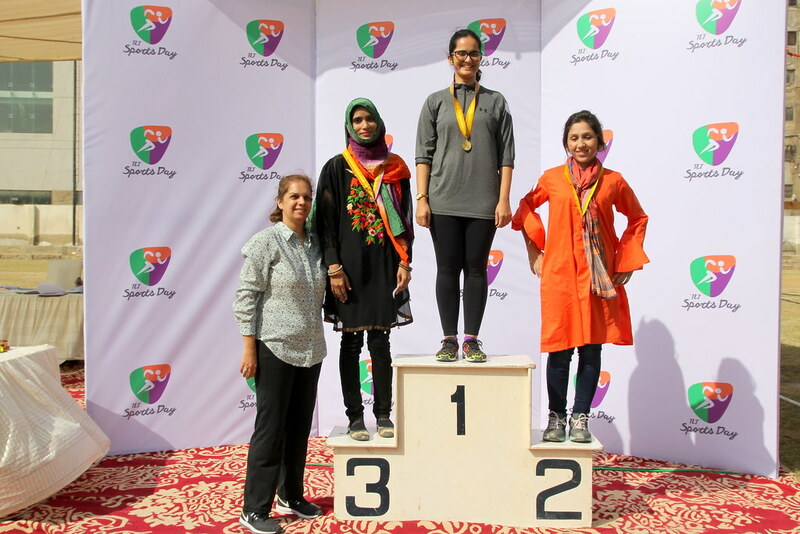 To see them out here in the sun so that we can enjoy ourselves in some healthy competition speaks volumes about their character,” states a very appreciative Rabia Jawad. 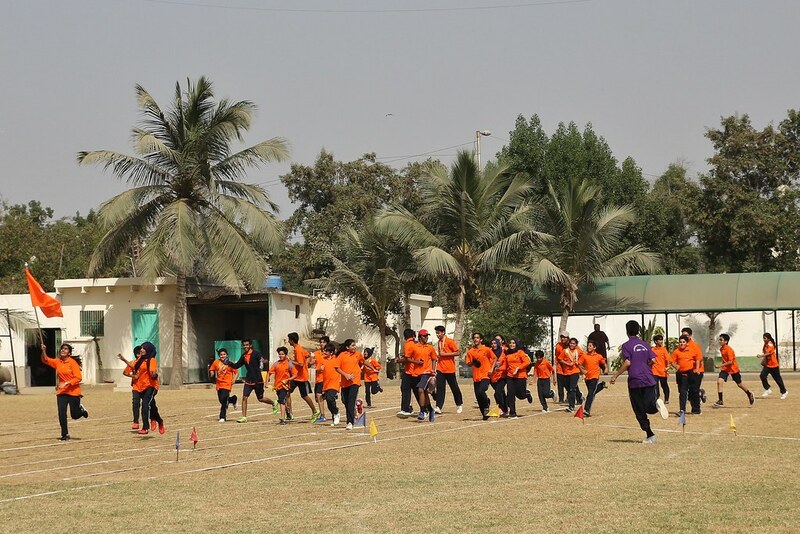 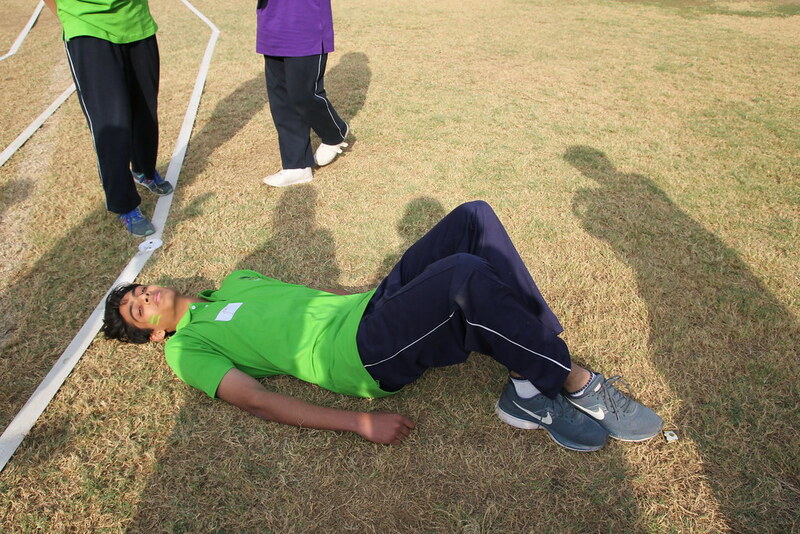 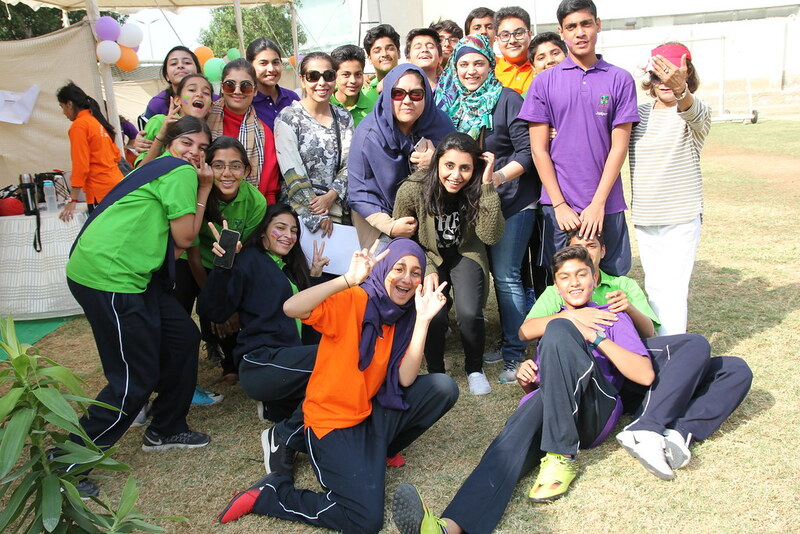 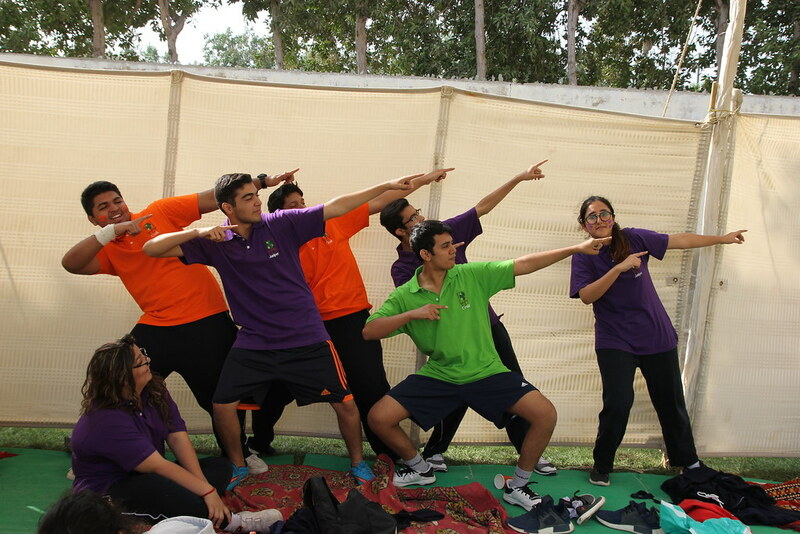 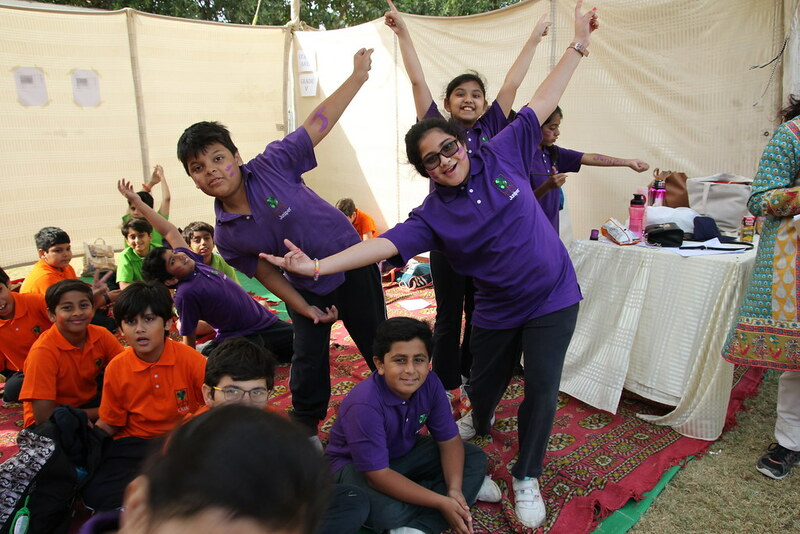 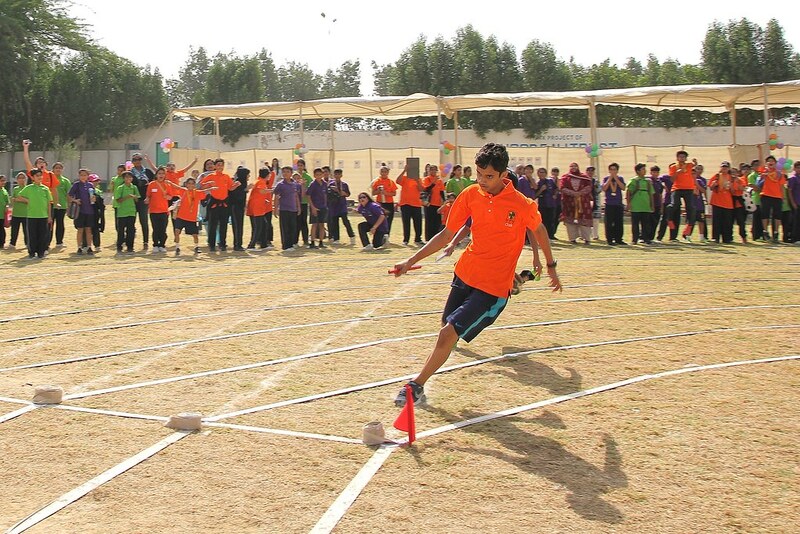 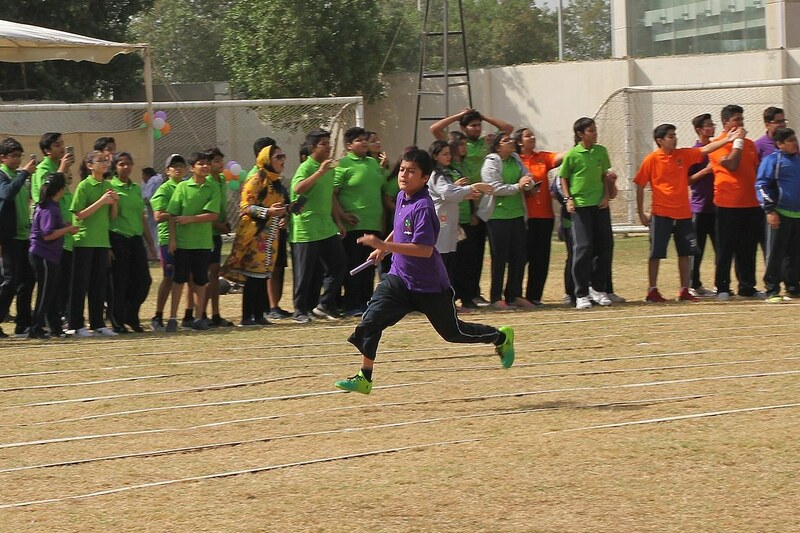 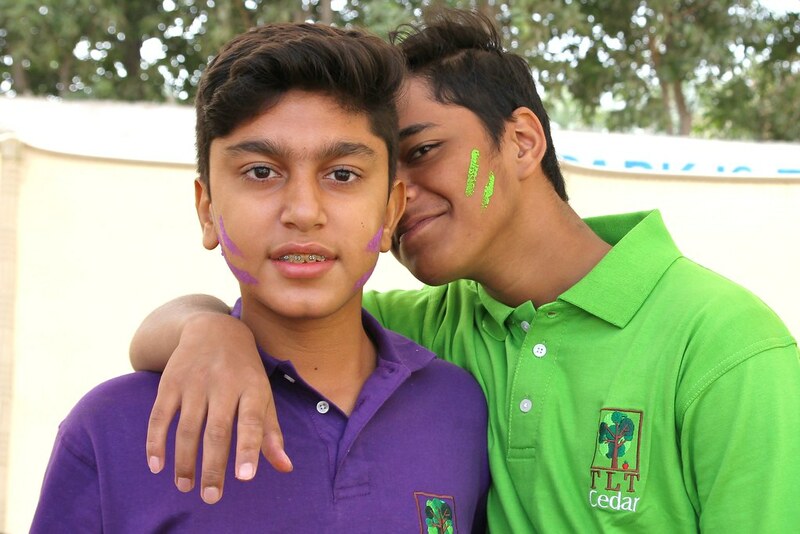 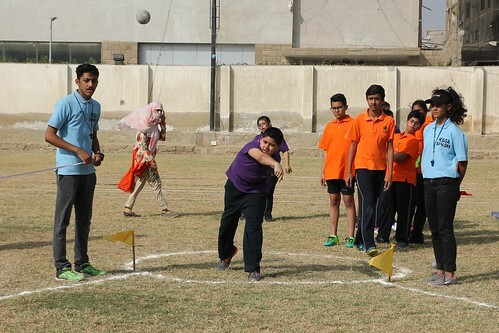 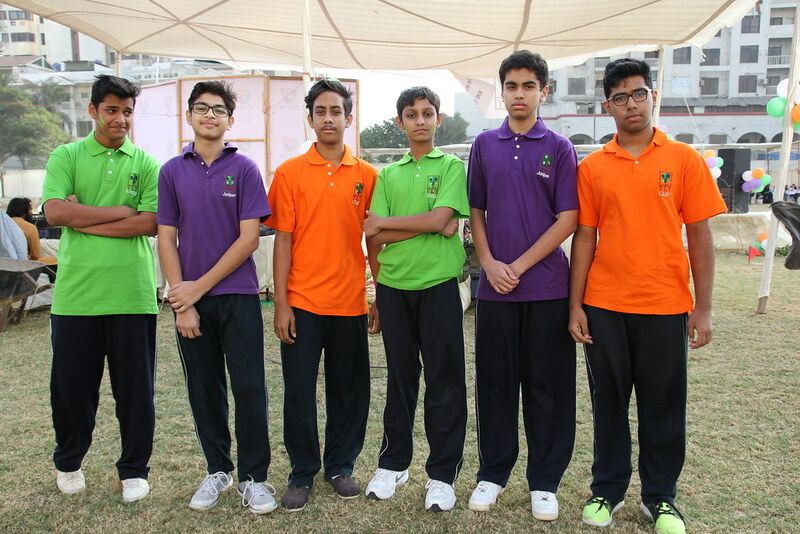 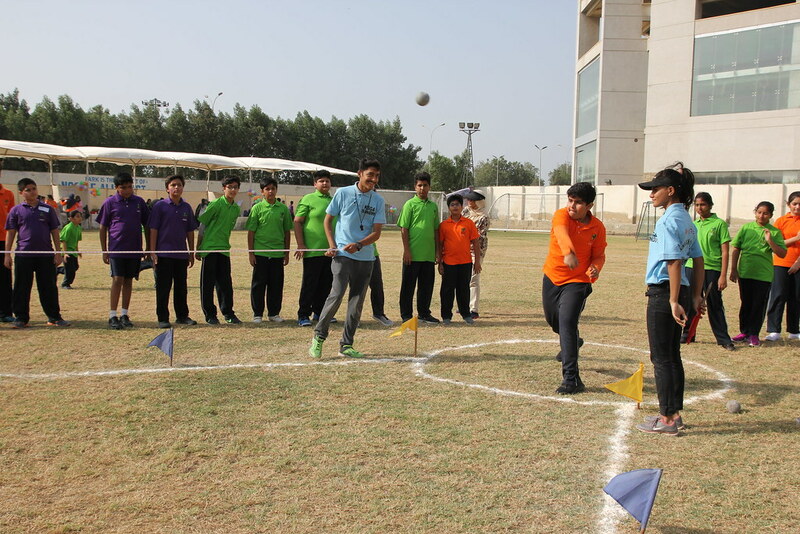 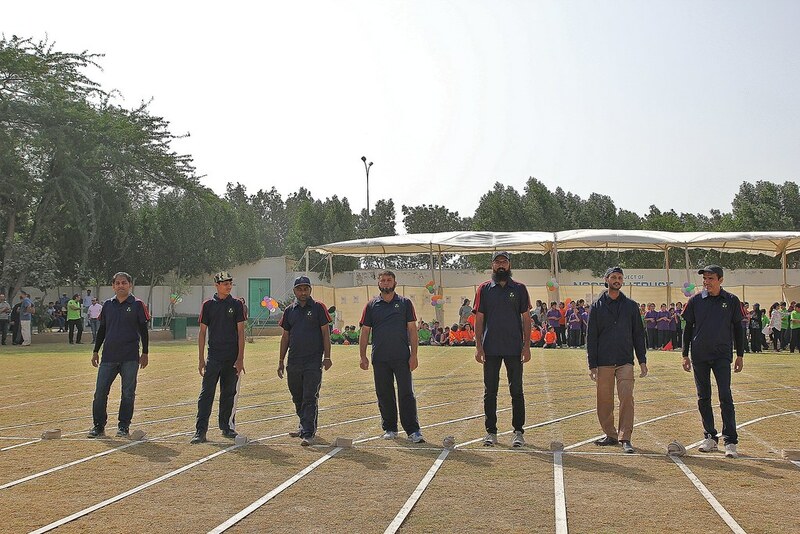 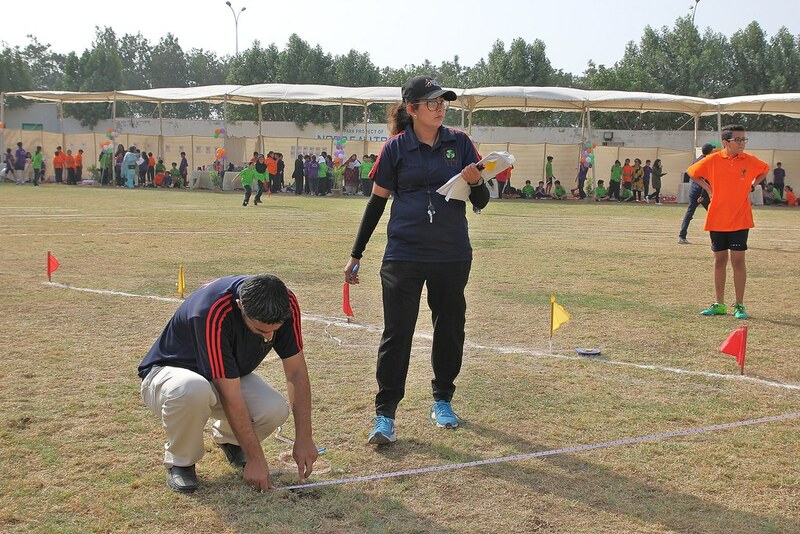 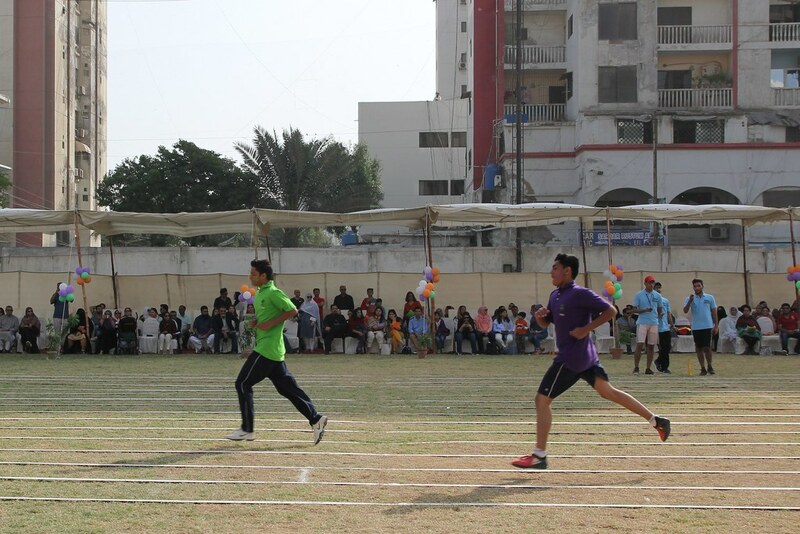 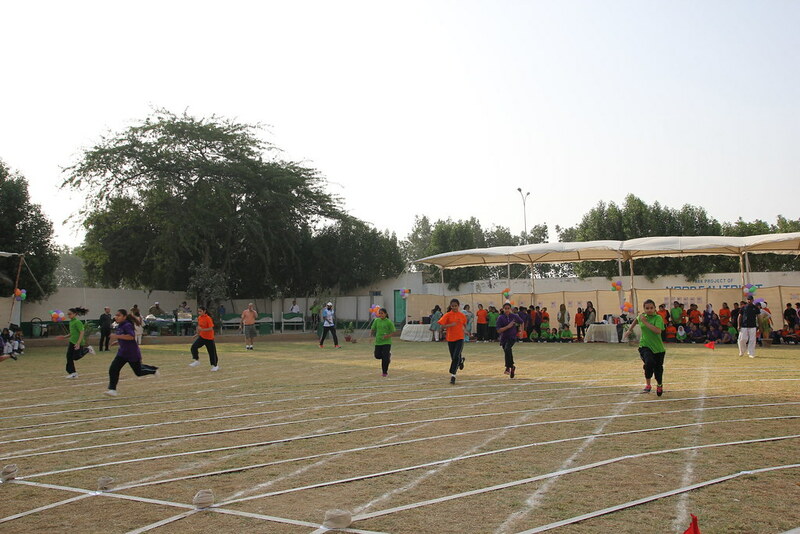 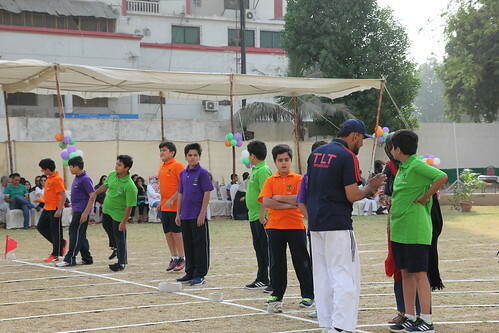 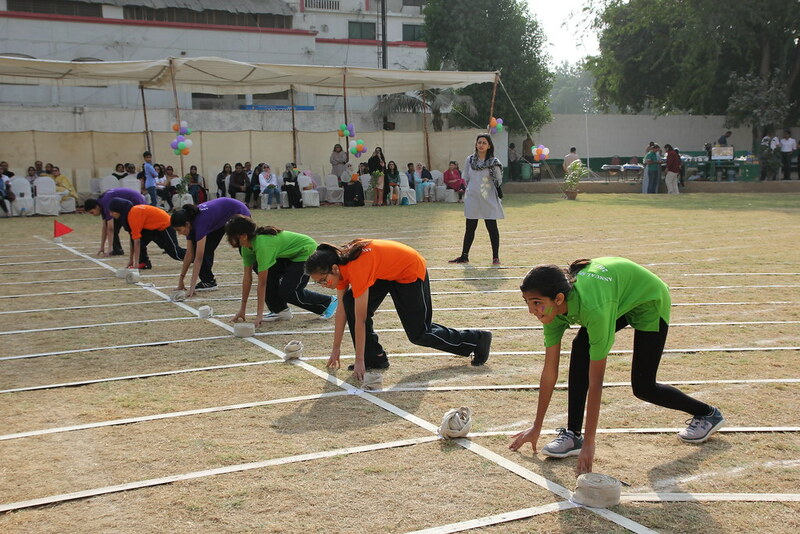 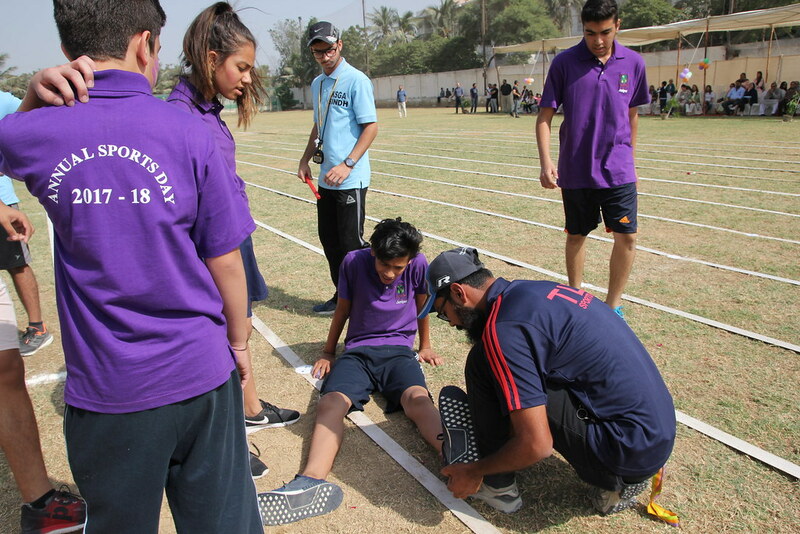 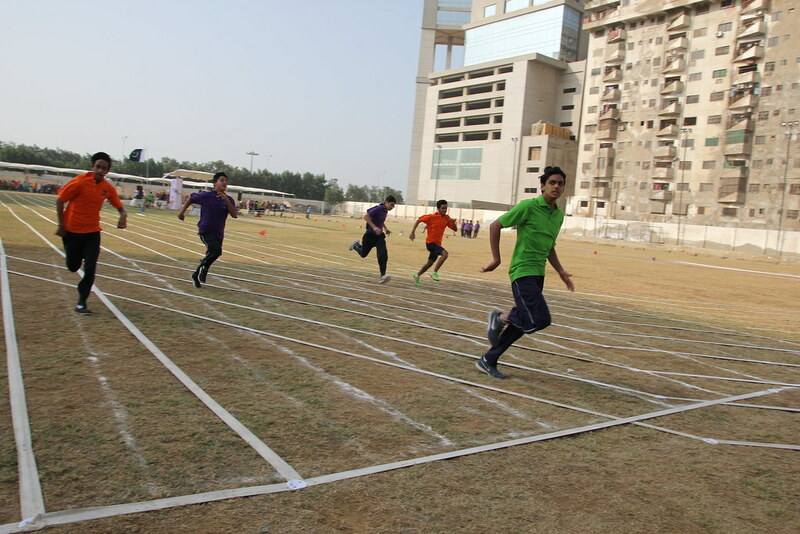 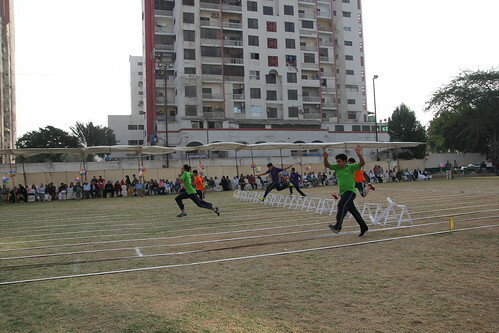 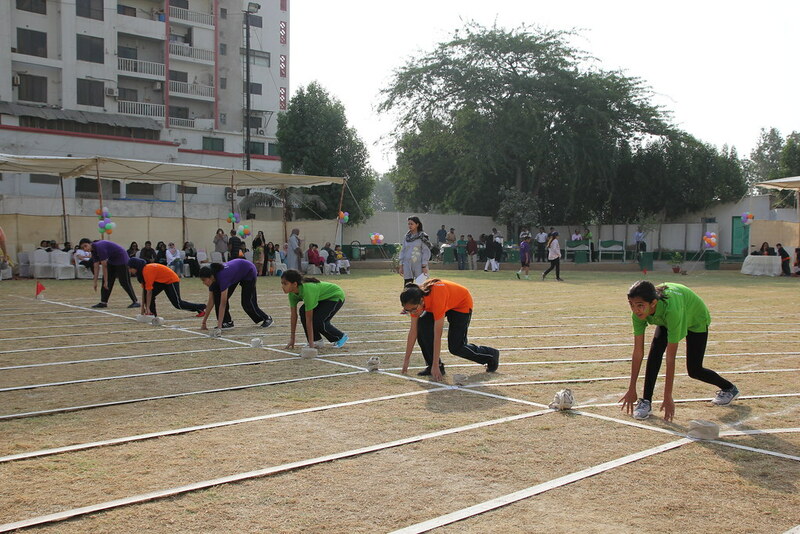 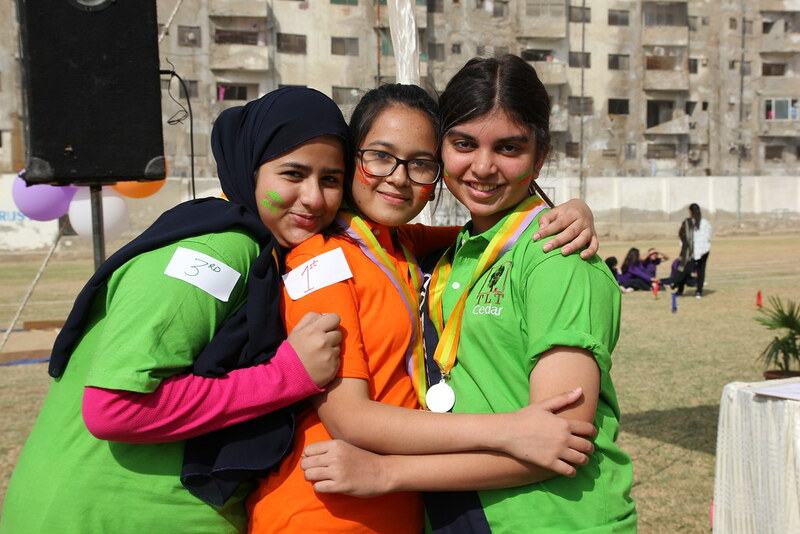 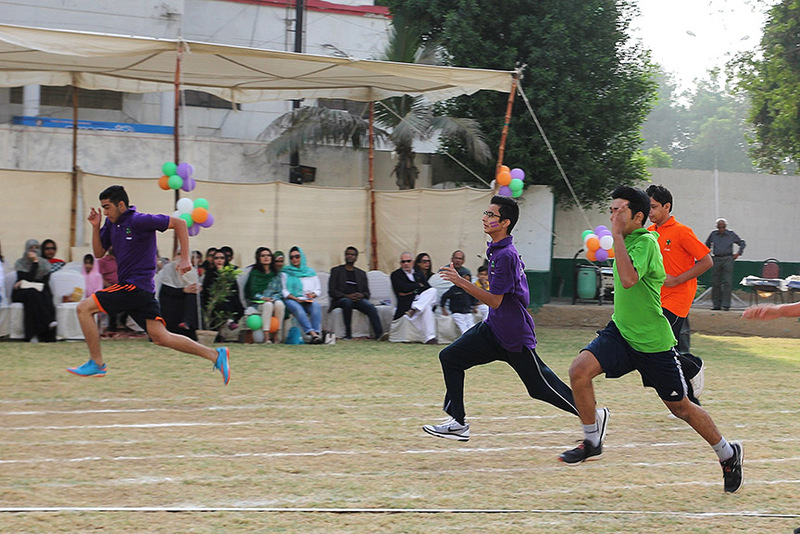 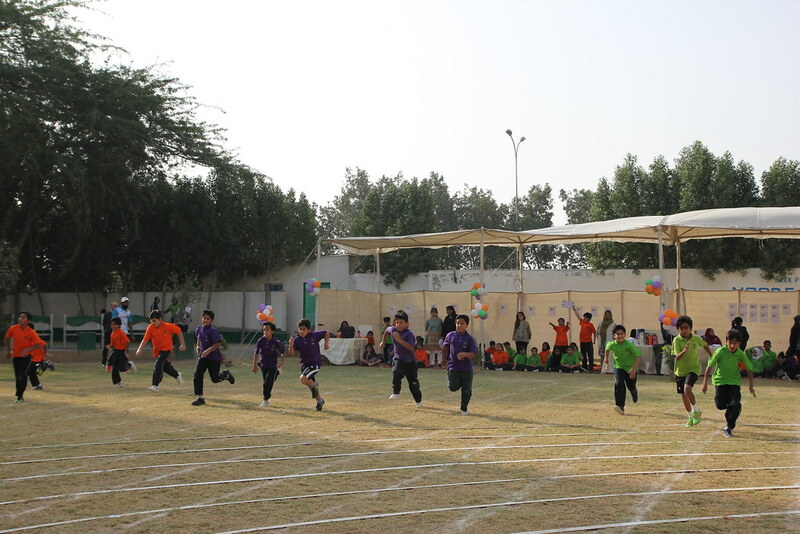 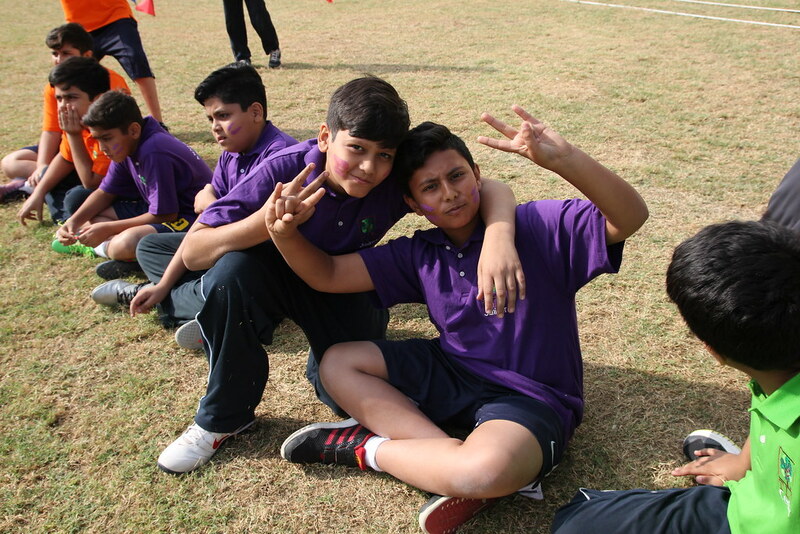 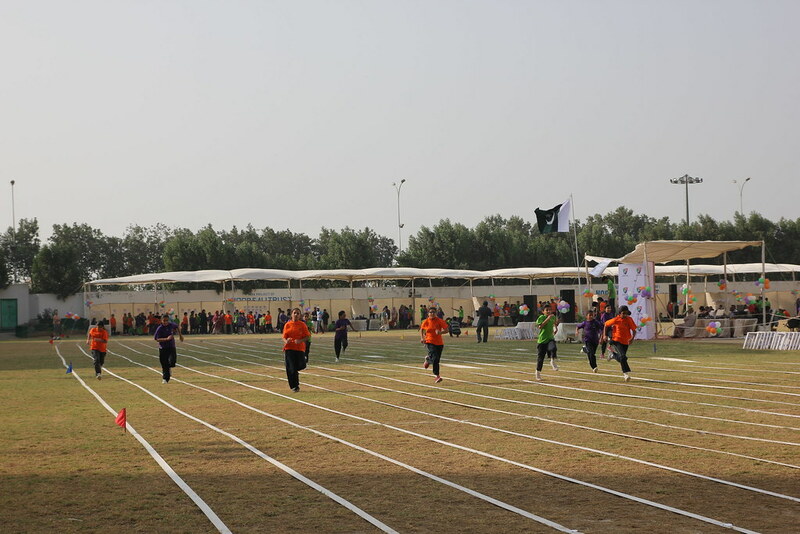 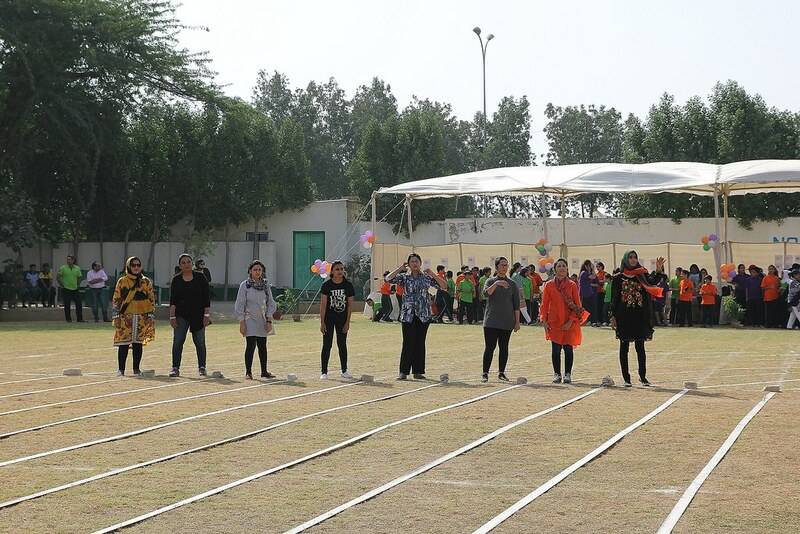 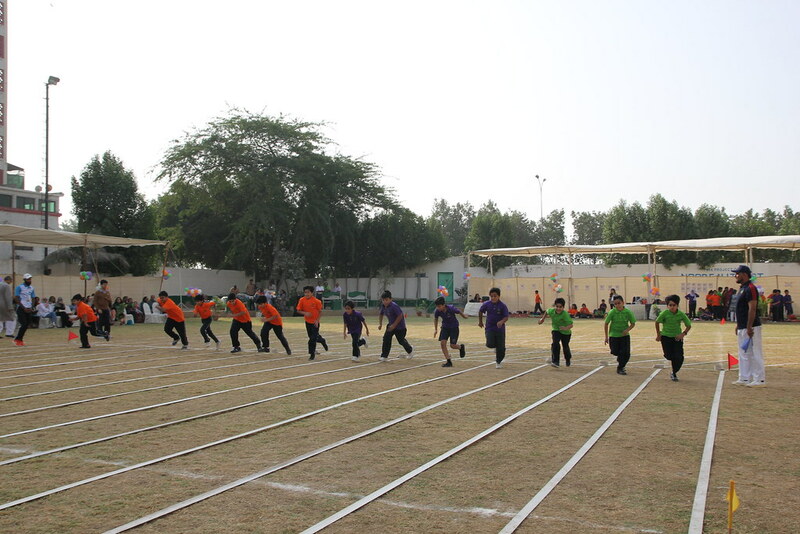 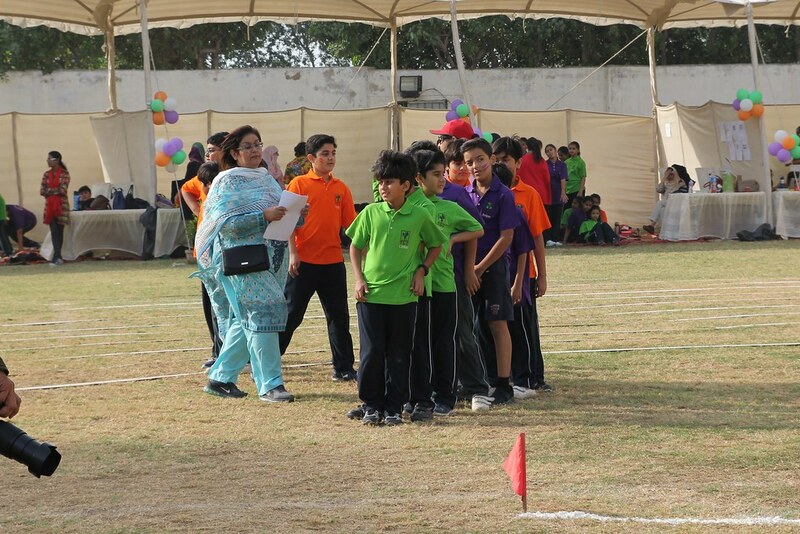 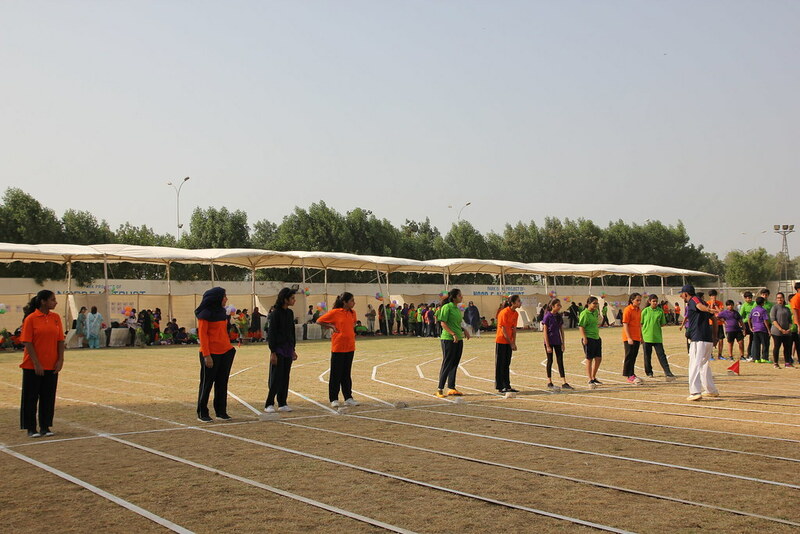 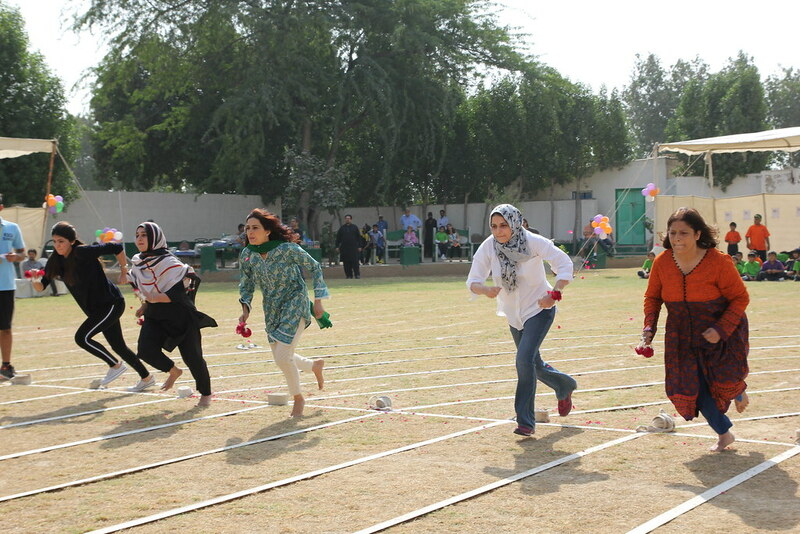 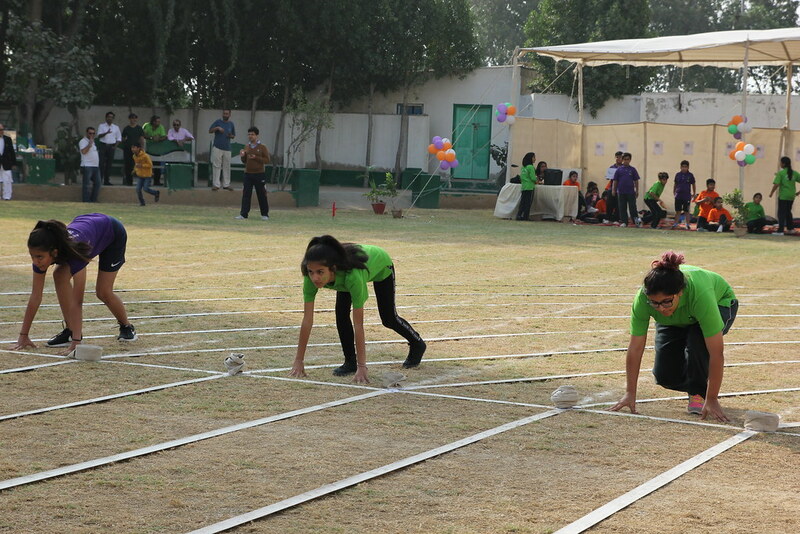 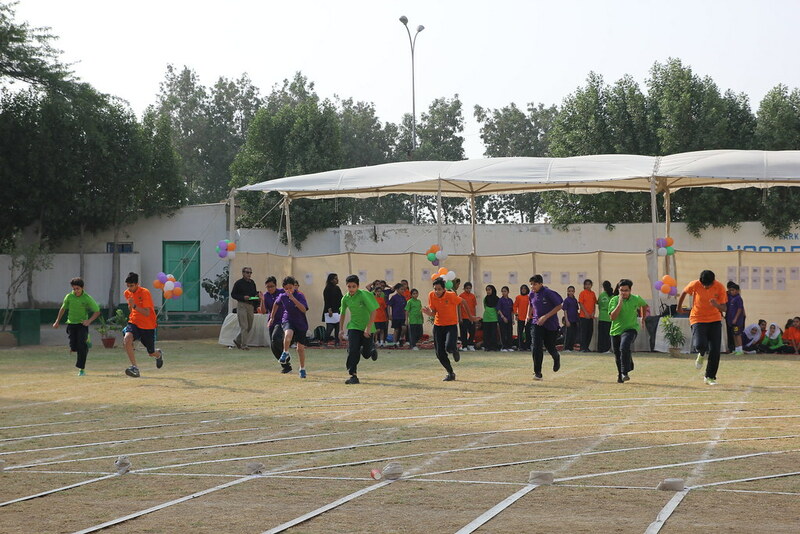 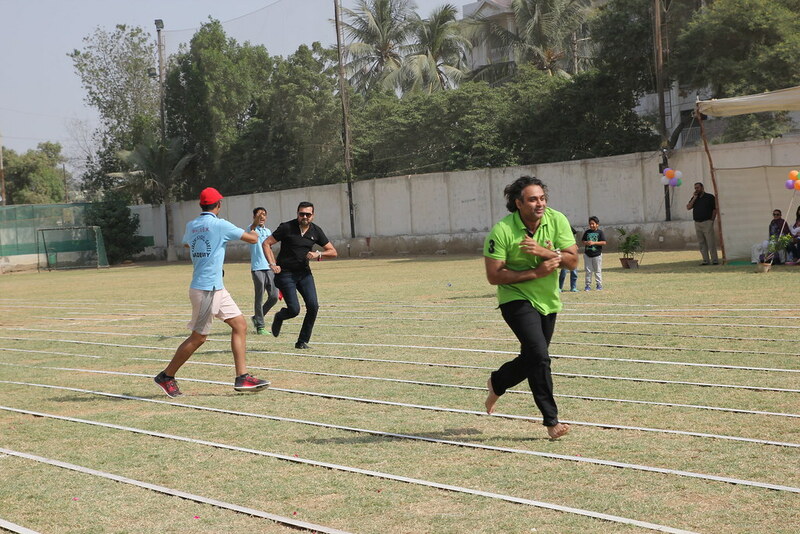 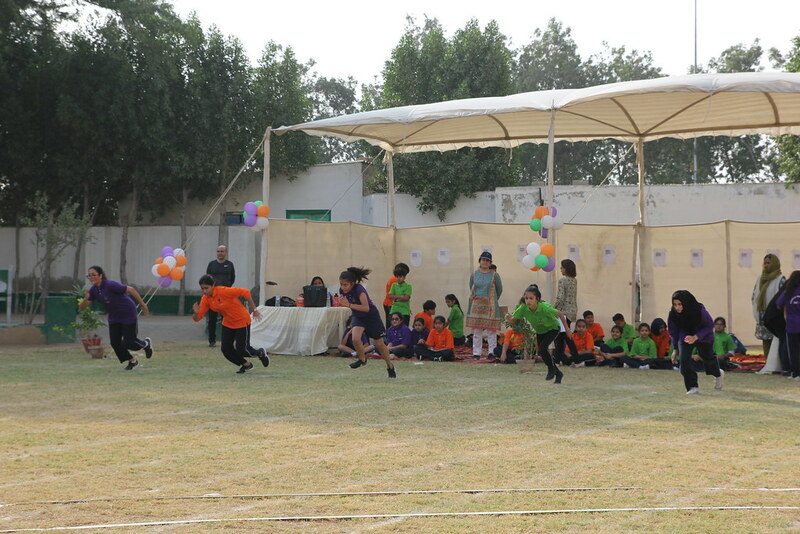 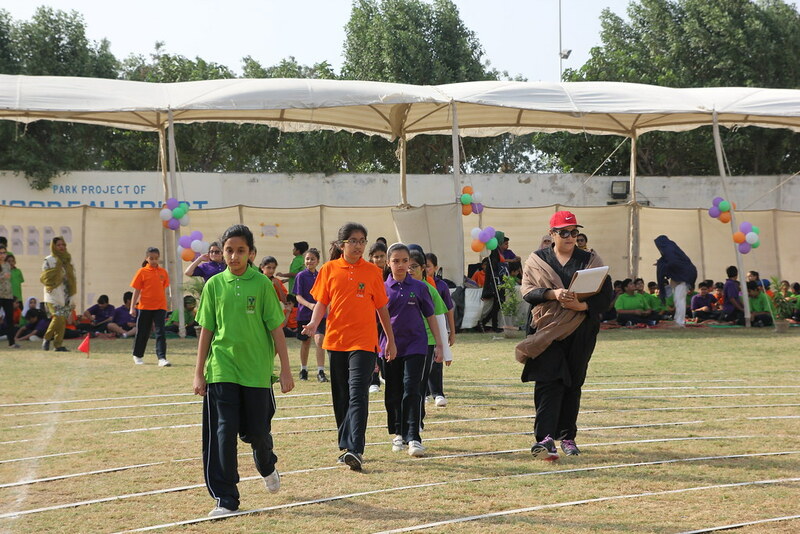 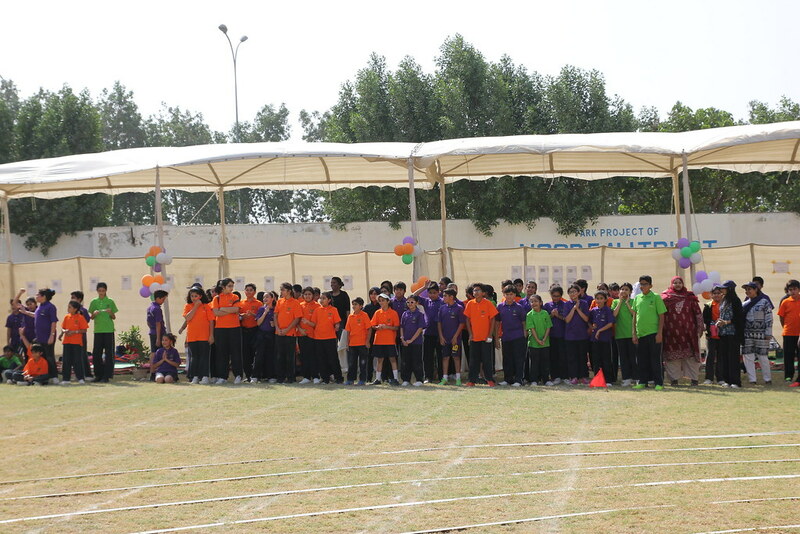 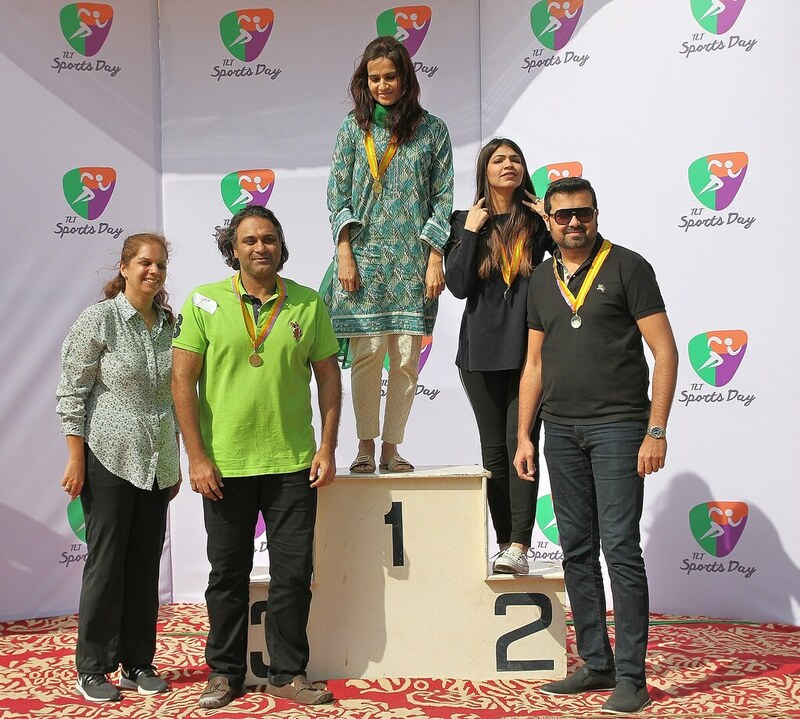 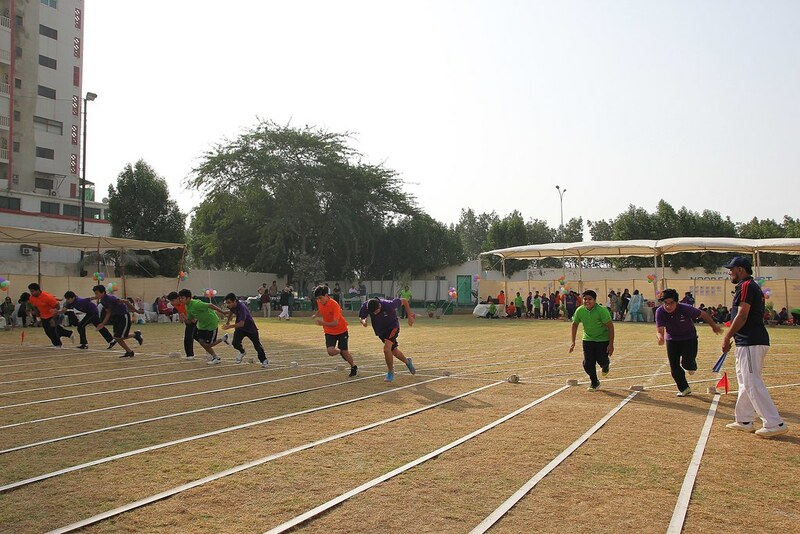 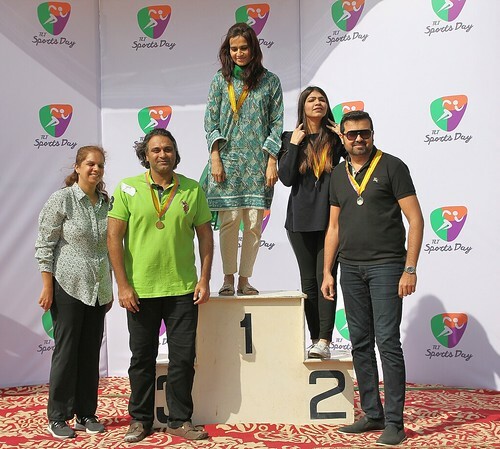 “You see Sir Jamshid running beside our Special Ed kids and encouraging them to keep on going and you realize the meaning of empathy, understanding and love that he has for all of us,” adds senior Baasim Rizwan. 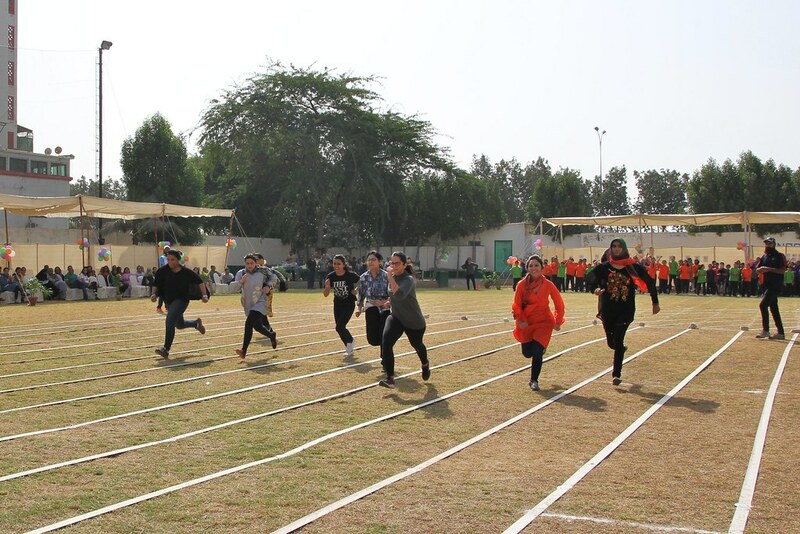 “We are talking about an old man who ran miles today with these kids just to make sure they were motivated,” laughs Math Coordinator Qamar Wajid.